So, you’re interested in flatbed truck driving with Cypress Truck Lines. No flatbed experience? No problem — let us help get you up to speed. Cypress will cover the training costs for two – to seven weeks of flatbed securement training. Not only that, we’ll pay you $100 per day with a $500 per week maximum to cover that time. With six months of verifiable flatbed experience, you’ll be assigned a truck after a brief orientation and road test. New drivers will head to one of our facilities in Jacksonville or Tampa, Fla., Smyrna, Ga., Abilene, Texas, or Wilmington, N.C., for training. And for military personnel looking to enter the industry, we have a special program for you. Click the following link for more information on our Military Training program or call (800) 545-1351. 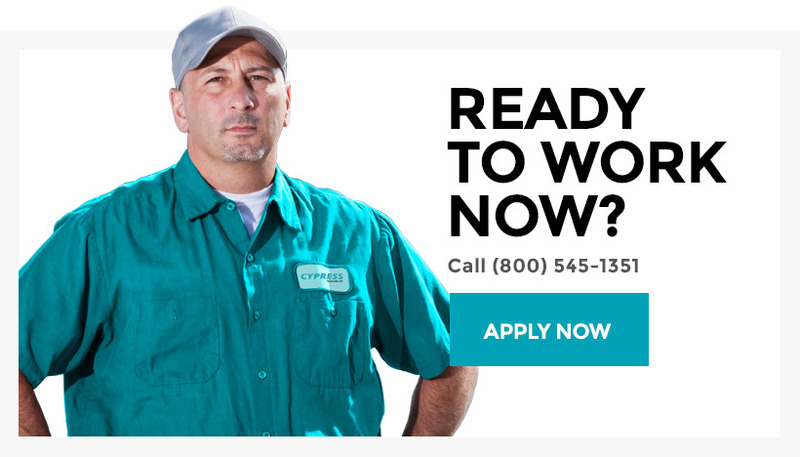 Join Cypress and pursue the career you deserve.